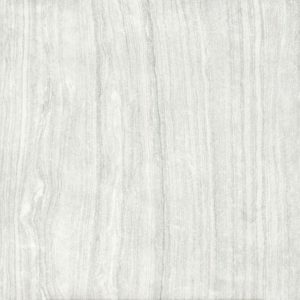 What are low maintenance tiles for people on a budget? 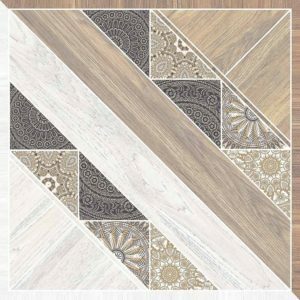 Low maintenance floor tiles are defined as those which require minimal attention to keep it in good condition. No matter the tiles’ design in the Philippines, you should strive to find materials that will not be difficult to maintain. Since floors are prone to damage from stains, water, and dirt, you would want tiles that are easy to care for, even when you’re on a budget. If you want to save on your house expenses, these are the low maintenance ceramic tiles for you. The liquid glaze in a glossy floor tile is made out of a glass derivative called frit. This liquid can also be inserted with different dyes and this adds color and pattern variations to the final result. Glossy tiles have one of the largest variations in terms of artistic design. 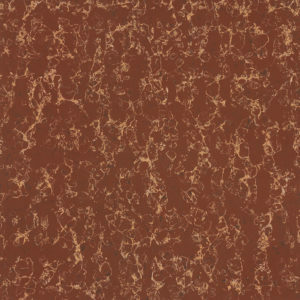 This glaze not only adds aesthetic appeal to your normal tile, but it also adds extra protection. Because of the nano-silica compounds in it, the liquid glass coating is able to fully bond with the ceramic surface it goes in contact with it. 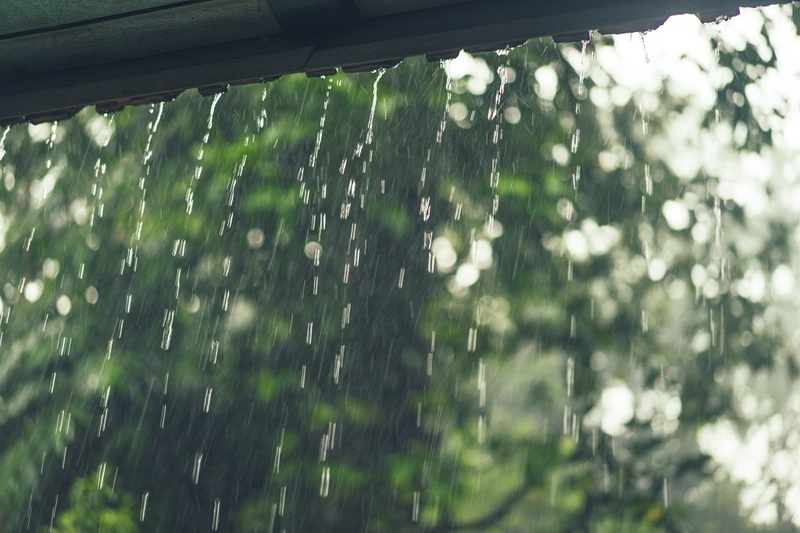 This process allows ceramic tiles to be resistant to water, UV rays, and bacterial damage. 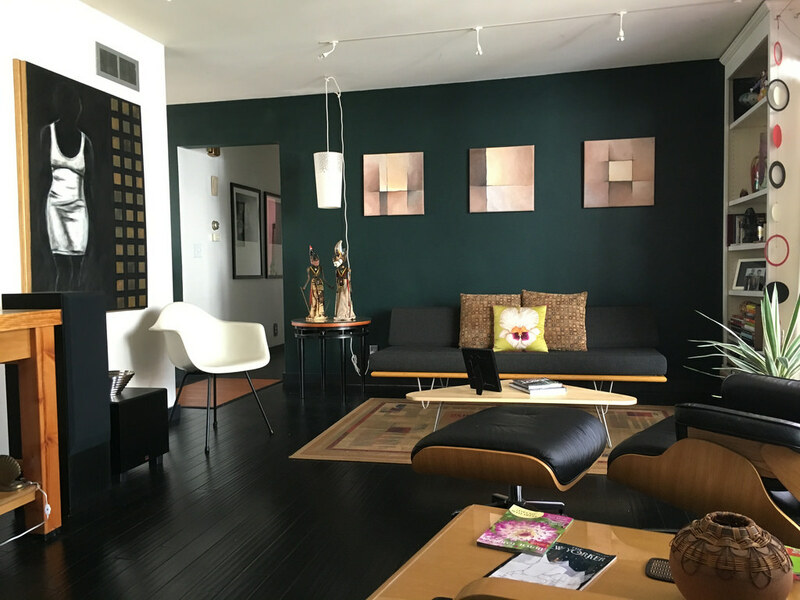 If you want a cheap floor tile that is both resistant to a lot of elements and gives you artistic freedom by having a lot of creative options, then a glossy one may be for you. 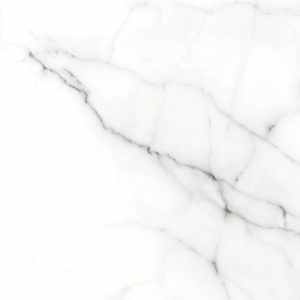 Good options for you to purchase are Strata 40×40 cm S419 Blanc and Goddess 60x 60 cm EG17 Carrara. Strata focus on geometric pattern, while Goddess gives the illusion of marble. Matte ceramic tiles can be used indoors, but are especially great if you want to save on decorating your outdoor garden or patio. Their tile design in the Philippines, allows them to blend nicely with nature. Matte flooring looks great with greenery because it tends to look stone-like since it does not have a protective glaze like their glossy counterparts. While matte tiles are not as water-resistant as glossy ones, matte floors are cheap to maintain because scratches cannot stay there. 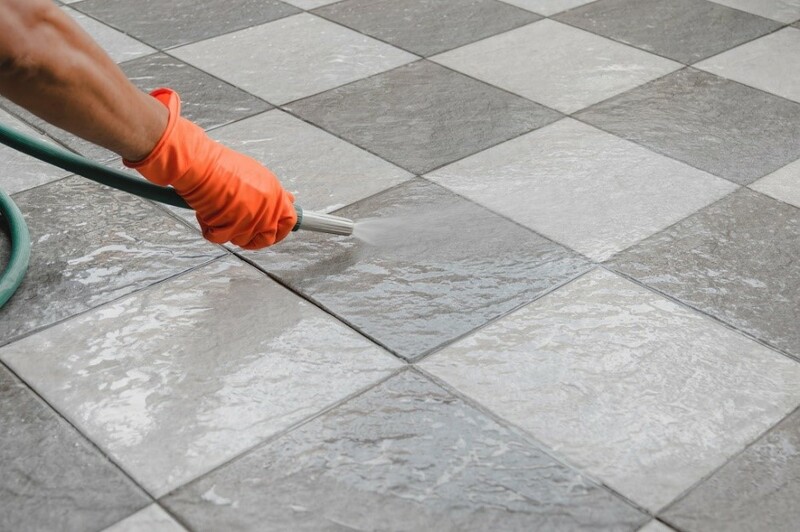 Usually, scratches can destroy floor tiles if it goes deeper than the colored surface. Also, the process of removing shallow marks can also be time-consuming because you need to clean it, add polish, and wax to completely remove them. Lastly, matte floors are also a cheap way to add extra protection to a house with children. Kids are prone to getting into accidents due to their clumsiness, and these tiles will make sure they do not slip and get hurt. Their thick density will help people avoid these types of situations which make it an ultimately safe installation. 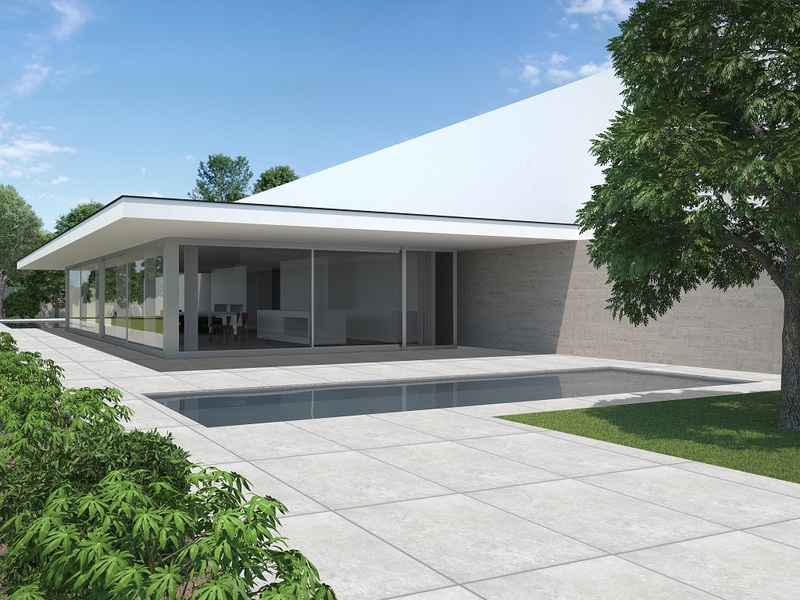 For indoors, Basaltina 60×60 6190 White would make your home look very professional.  On the other hand, Pure Color 60×60 SM-06 Brown will look better outdoors due to its natural and earthy tone. While polished tiles look similar to glossy ones, their tile design in the Philippines was achieved in a different manner. 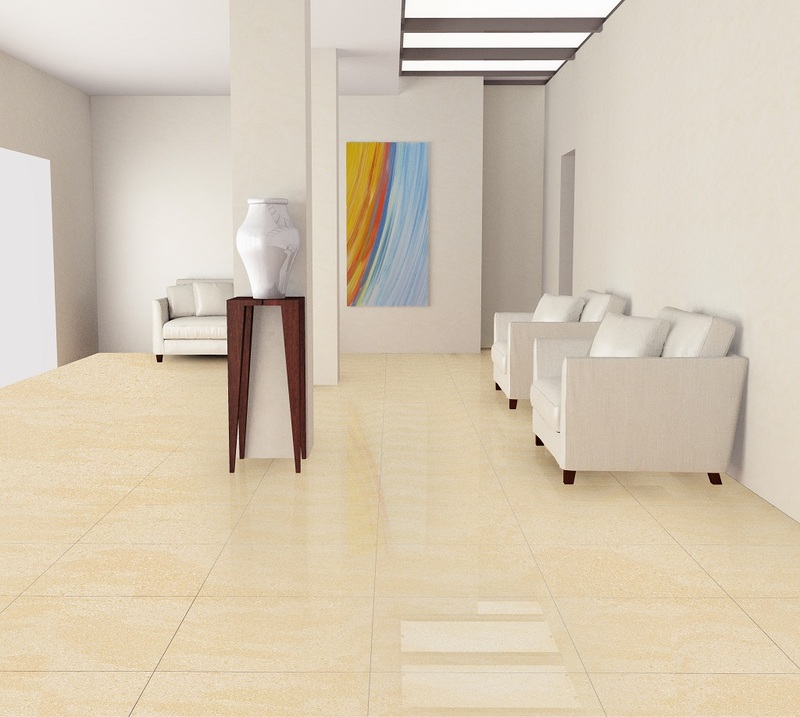 As the name will suggest, manufacturers will polish the tile with grindstone and this process opens up the tile’s pores. Since light easily reflects on those pores, the polished floor looks shinier than it really is. After the polishing is finished, a nano sealant is applied to prevent bacteria and stains from entering the opening pores. A polished floor is a good option for you if you want your floors to have a mirror-like reflection. Sometimes glossy tiles can appear too unnaturally metallic or shiny for every day, but polished floors fix that issue for you. To maintain their reflective quality, you will just need to wipe off the dirt and use a mild detergent with water once a week. The Royal 60×60 cm AK606L Russett, with its gold patterns running through the red surface cover, will make your floors look extra-luxurious without the hefty price tag. Floor tiles do not have to be expensive to maintain, if you know exactly what you want and what to look for. All of these ceramic tile types have different strengths and weaknesses, but are all easy to care for. Good thing that we offer all of these and more so you should check out FC’s product page here!